Key EMEA distribution partner for the Elatec range of card readers and accessories. Ask us about custom integrations using online payment services or client/matter billing systems. 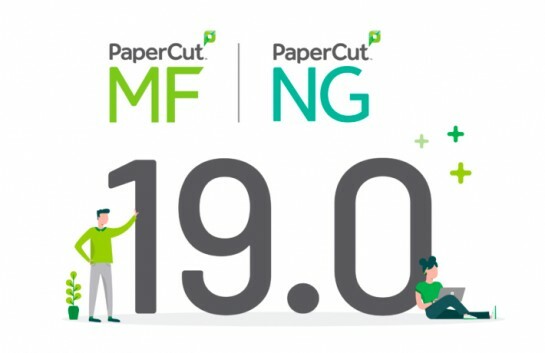 What's new in PaperCut 19.0? Cloud OCR, account selection at the device, and more! A design engineering company established in 1981, Select Technology (Selectec) quickly developed a reputation for technical excellence and innovation. A book copier design project for The British Library provided an introduction to the copier/printer industry and many years of specialist hardware design. More recently, as the industry has become more solutions oriented, our focus has turned from hardware to software. Selectec now distributes high quality software via its global channel partners while also providing a range of associated professional services. Between the multi award winning PaperCut and KPAX from BlueMega we help our resellers obtain total control over their copier/printer fleet. Provide access to files stored locally and in the cloud with Foldr and implement an easy to use print solution with EveryonePrint or Mobility Print by PaperCut. Looking for extra scan functions? Drivve Image offers innovative scanning solutions that provide customers with essential scanning functionality. 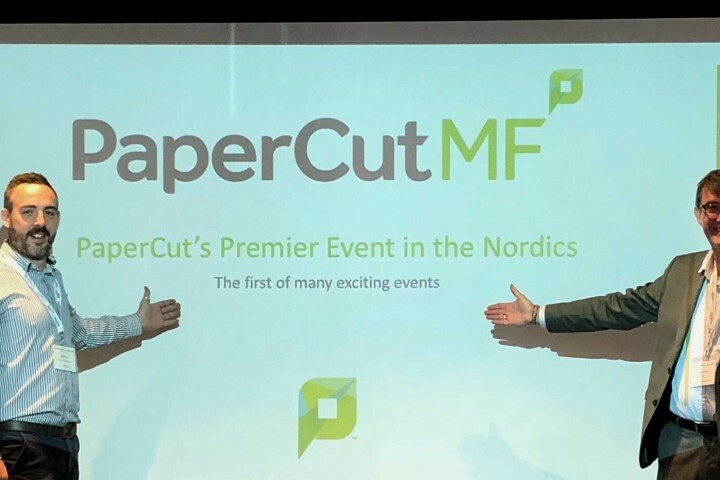 Need OCR for PaperCut MF? Check out GetScan. Complementary hardware, bespoke integrations to connect to custom payment gateways and 3rd party legal systems for matter code import), nationwide installation services & much more.